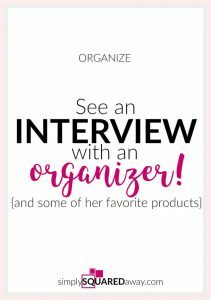 An interview with Tracy, a professional organizer, from Simply Squared Away. 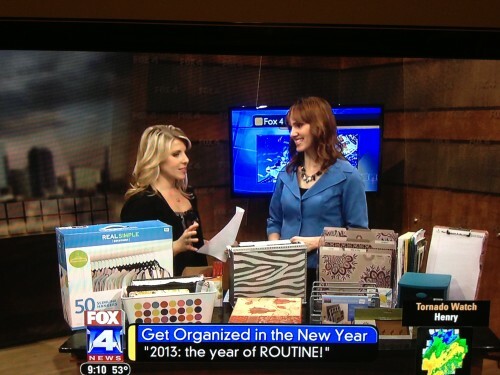 On a rainy morning in January, I set out to Fox 4 News to share with Kansas Citians, “Ways to Get Organized”. It is pouring! Yesterday, it was 60 degrees. The day I have to haul a bunch of supplies from my car to the building and then look decent on TV it is RAINING! I’ve decided, I want a driver. Karli Ritter was great and it felt like I was chatting with a friend. 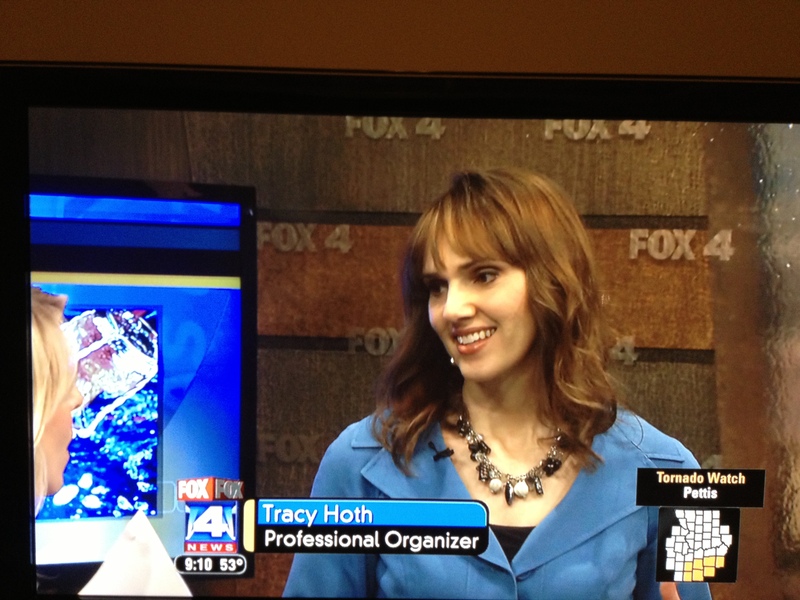 She is also the meteorologist and had quite the crazy weather day to keep track of. I’ve included the tips here and a few extras that I could have shared on air – IF I would’ve had about 20 more minutes. 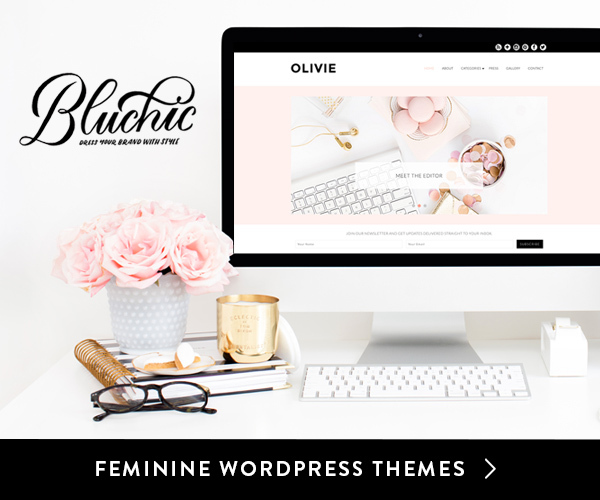 I’ve included affiliate links to some products I love for your convenience. Read my full disclosure here. 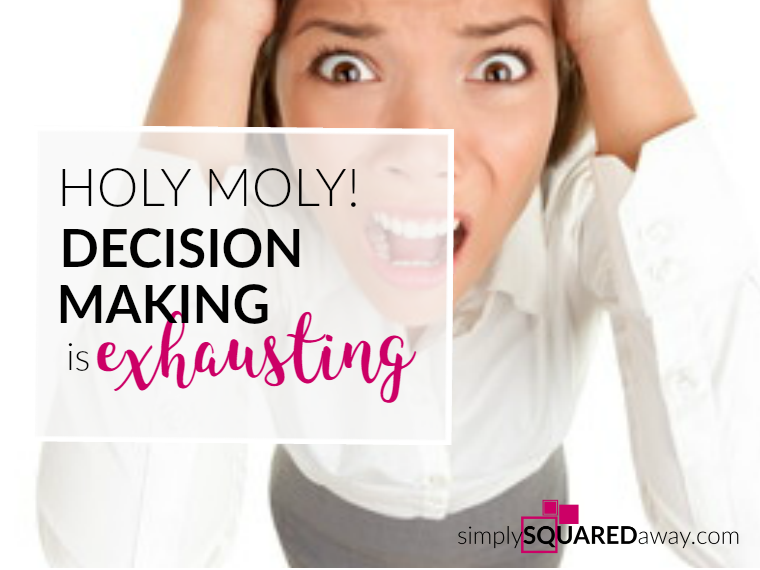 REDUCE INTAKE – Set up a plan. Today, make a ‘Donation Tub’ in garage or laundry room. You can use an old cardboard box and label it ‘DONATIONS’. Just have a plan to get things OUT. CLOSET – You start and end every single day in your closet. 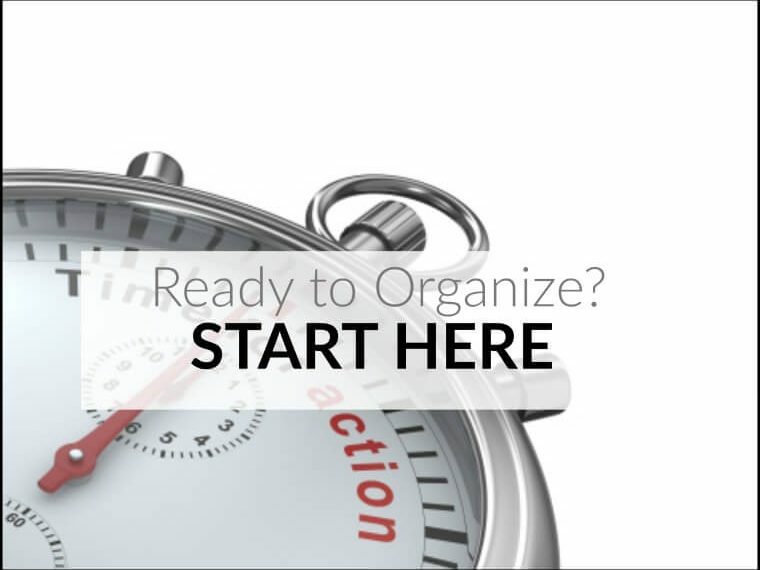 To organize: To overcome the overwhelm begin by taking only one color at a time, purge, rehang and place at one end of your closet. Repeat. 10 minute Routine: (1.) Pick all things off of the floor in your room/closet when you start laundry. (2.) 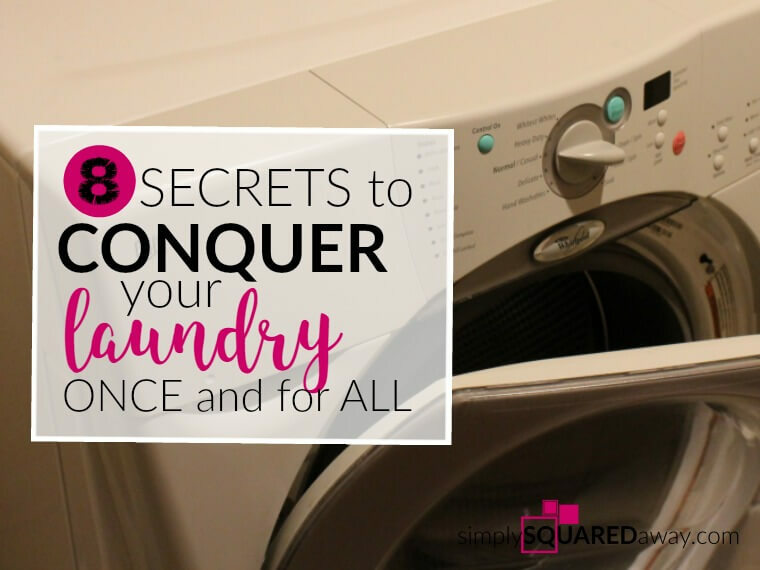 Spruce up your organizing when you put clean clothes away. CAR – Who else is a carpool mom (or dad)? I am now an official carpool mom and driving all the time. Its nice to have an organized car just like an organized home. 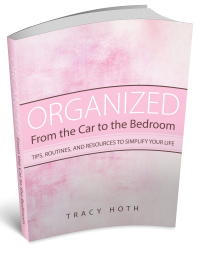 Use a car organizer like this or this for essential items. 5 minute routine: Every time you get gas clean out all the trash in your car. Every time you exit your car in the garage clean out all trash (have a trash can in garage) and all “stuff.” Have you and your kids clean your area while you get gas and before you go in the house. PAPER – Holy Cow! Everyone has paper challenges! Inbox – All paper that comes into the home goes in the inbox. This is what I use. 10 minute routine: STAND (the secret) and process the paper EVERY day! 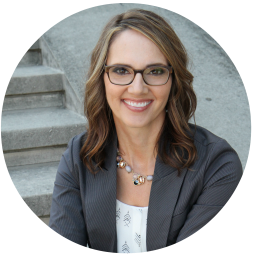 Maintain: Every year when preparing your taxes clean out your files, put taxes and supporting documents in a tax tub and label. Place in your storage area. 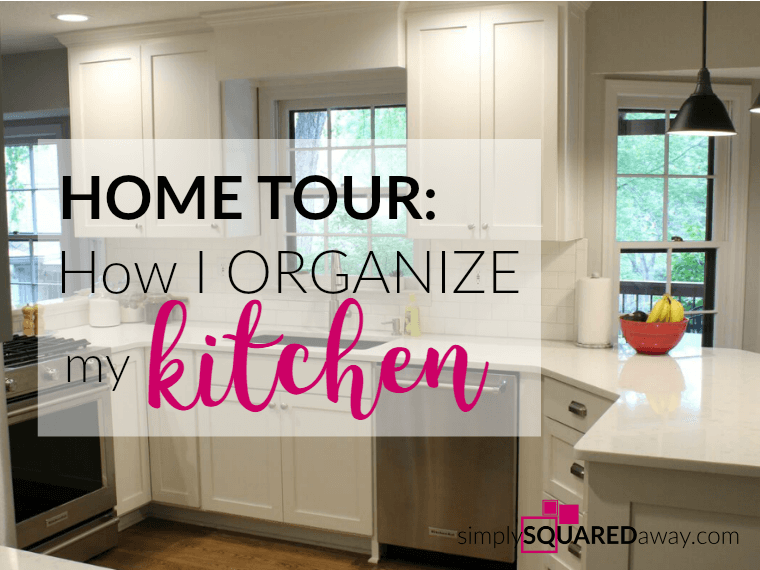 10 minute Routine: Organize one drawer or cabinet every time you cook dinner. 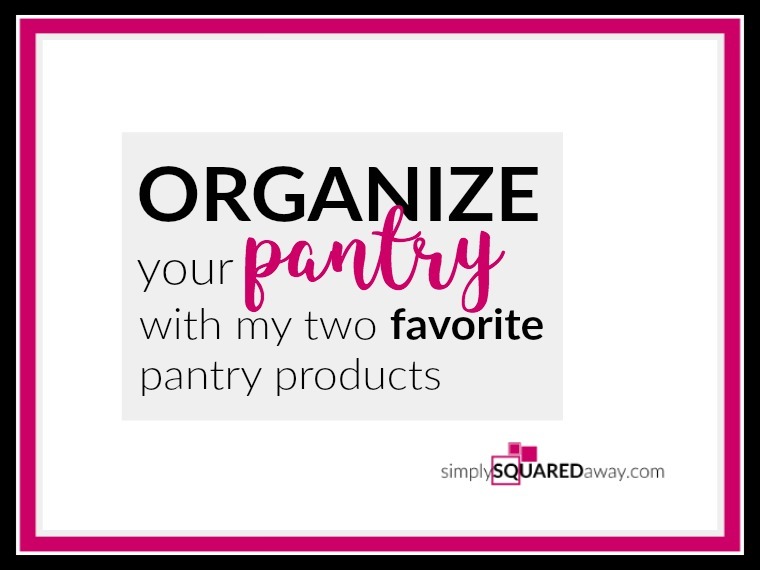 Favorite product: stand up organizer to put platters, cookie sheets and baking pans standing up and organized in a cabinet. Use what you have…cereal box, old Tupperware, etc. Which one will you choose? Establishing a routine? Or, trying out one of the products? Remember, just choose one to start with! I saw it live and you were fantastic, Tracy!! You were so natural and had lots of great information.